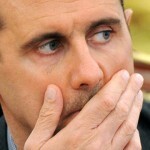 Has Syrian President Bashar al-Assad been assassinated? The chatter online is there. Google it for yourself. Many of the sites, though, are not credible. I have talked with numerous sources who are hearing the same rumors. No one can confirm or deny them. Credible news sources won’t touch it until something is known for certain. No news agency wants to be used for what could be political purposes. Wrongly airing that Assad is either dead or alive has consequences. Adding to the speculation is the lack of photos of videos of Assad. Sure, that could mean he is dead or wounded. But it also could mean Assad is laying low to avoid assassination. There is plenty of speculation surrounding other countries and their geopolitical aims. 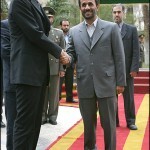 Some rumors say one of Assad’s Iranian bodyguards took him out personally. A couple of sites even name the bodyguard. Syria, along with a large part of Iraq, is Iran’s remaining foothold in the Sunni-dominated Arab world. 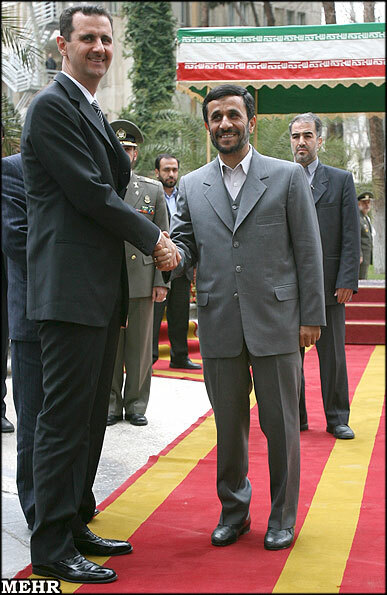 The belief is the Islamic Republic of Iran will take over the civil war in Syria along with Hezbollah – to take a larger position in the Middle East and Africa. Iran could want Assad dead so he doesn’t talk. 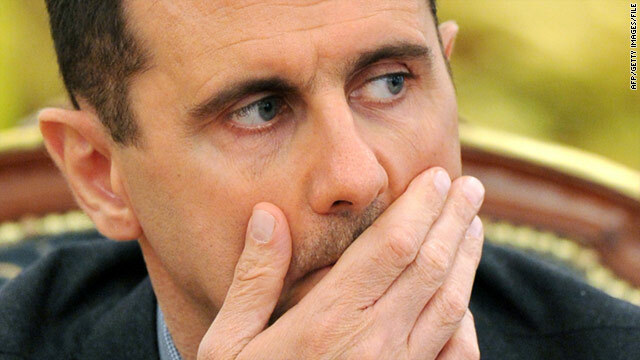 Assad holds secrets. If Assad wants to save himself, he could turn to the U.S. and offer up Iran, Russia, and China as war criminals to The Hague. Another theory has Assad in safe-keeping by the Russians. Russia is a big supplier to Syria dating all the way back to the Soviet era and Assad’s father, the brutal Hafez al-Assad. Russia, like China, would like to keep the US occupied in the region and militarily and financially spread out. Add to that theory is the North Korean angle. The threats of Kim Jong Un may be a smoke screen to divert attention away from Syria and the Middle East. Add even further to this theory: the anti-American coalition of Russia, China, North Korea, and Iran that want to control the area for their own oil interests and to push further into Africa for control of natural resources and the future economy. I am reluctant to post this. As you can see, I am – but with many qualifiers and caveats. We have plenty of troops and ships in the area. Our ally Israel is in the cross-hairs of rogue states like Iran. A major war in that region would also include NATO, already weakened by the floundering euro economy. Iran wants to control the Persian Gulf and the massive amounts of oil that is shipped there. Here’s my big fear. Assad is dead meaning whoever killed him has the means to cover up it from a world that is supposedly so well-connected and able to find out anything. And that is frightening. Next post: End of Power Means End of Constitution?